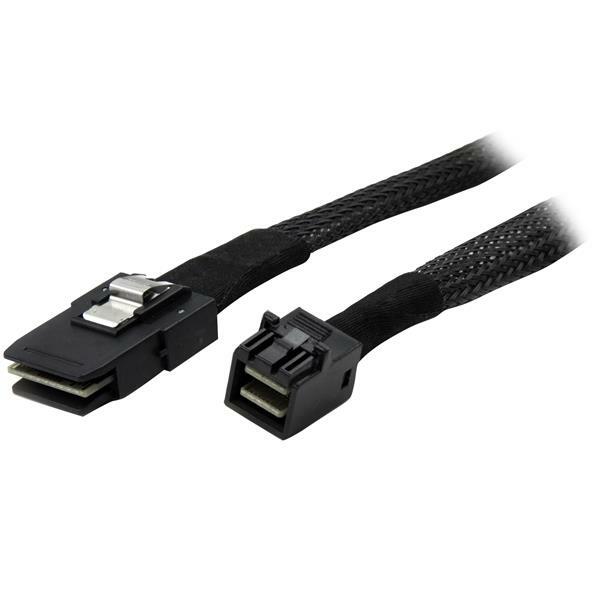 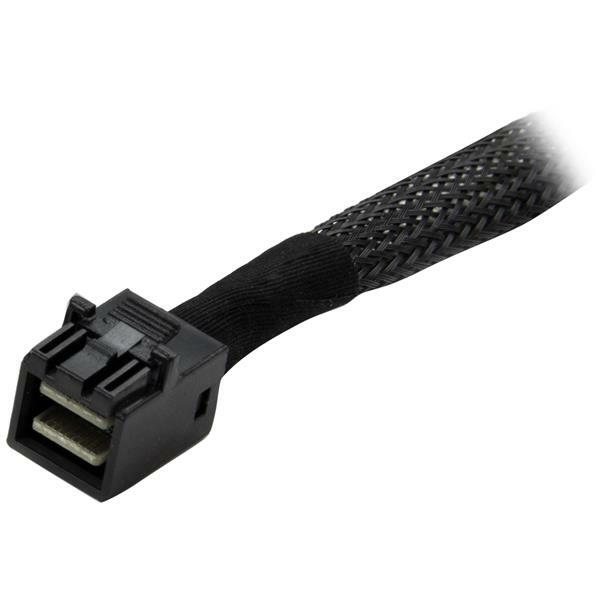 This internal mini-SAS cable provides a cost-saving solution for connecting a SAS or SATA adapter to a SAS or SATA backplane that has an SFF-8087 connection. The cable is compatible with 12Gbps SAS drives as well as 6Gbps SATA drives. 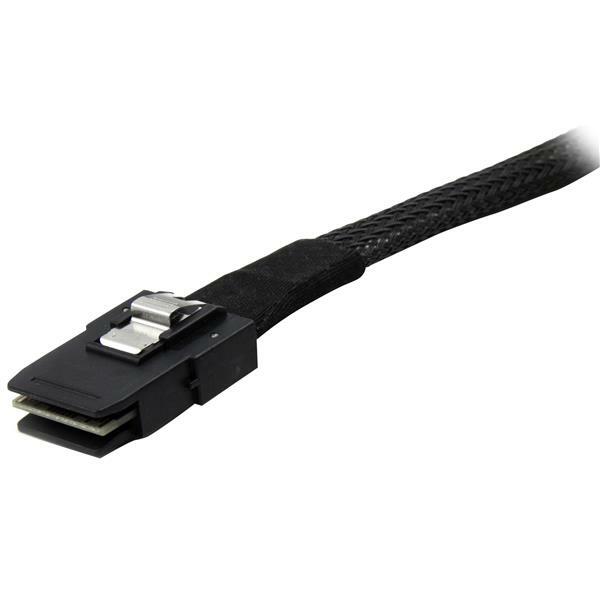 The SAS87431M is backed by StarTech.com's lifetime warranty for guaranteed reliability.